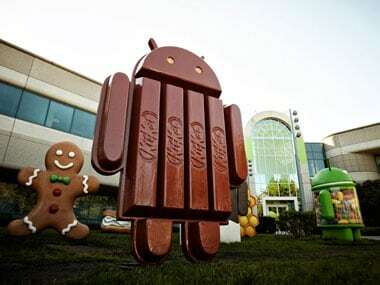 Google's LG Nexus 4 smartphone has started receiving the Android 4.4 KitKat update in India. We just received the update on the LG Nexus 4 and managed to successfully install it. 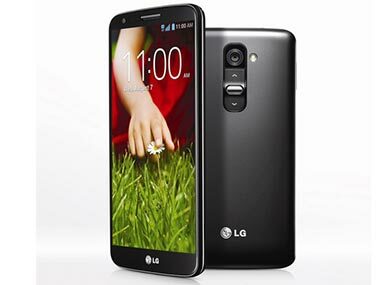 The company has launched a series of smartphones in high-end segments ranging from the Nexus 4 in partnership with Google priced at around Rs 26,000 to the 4G-ready LG G2. 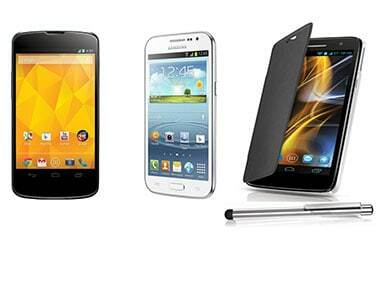 Want a super-fast quad-core smartphone? Well thanks to the number of recent launches, you can get one in any brand and for a fairly reasonable budget.